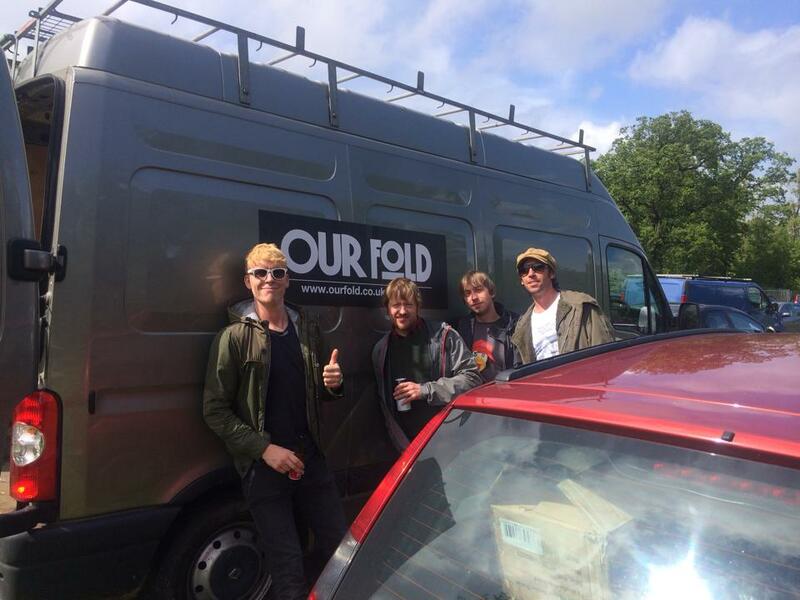 Our Fold single “She Goes On” picking up XFM, Amazing Radio and BBC Manchester airplay + more. 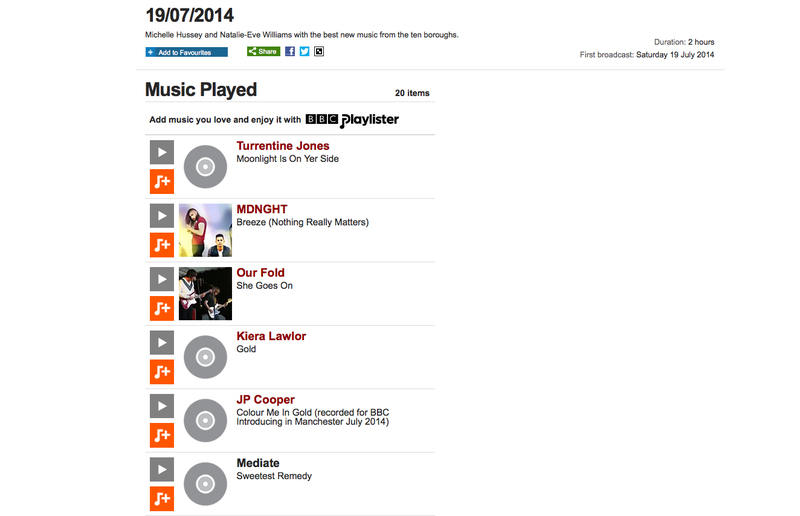 News : Our Fold single SHE GOES ON single played on BBC Manchester Introducing + Amazing Radio! 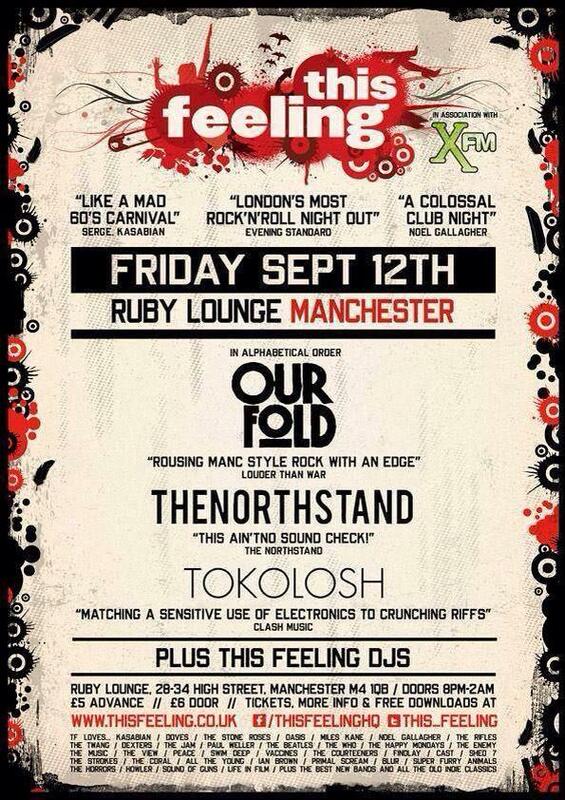 XFM Xposure and BBC Introducing both open shows with OUR FOLD. 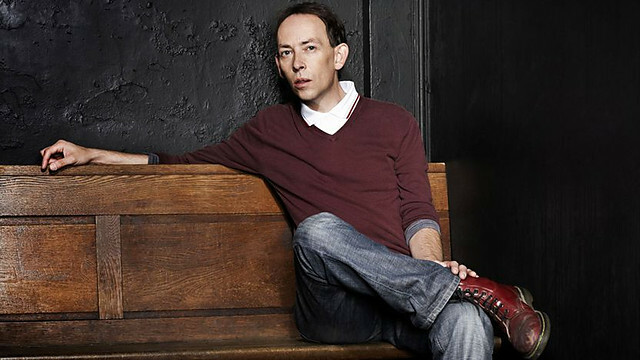 Martian News Nov 2013. 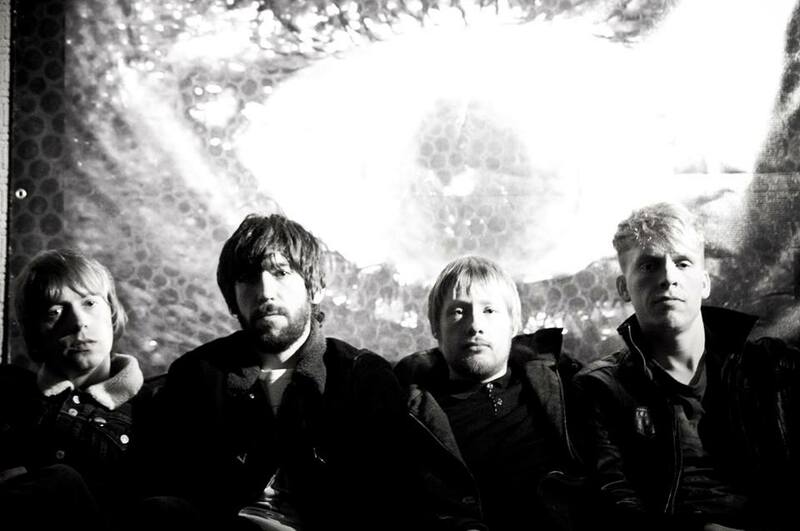 Success with The Virginmarys and ‘Our Fold’ debut on the XFM ROCK SHOW.